LIIF’s financing is supporting Broadway Housing Communities initiative to build an innovative affordable housing, educational and cultural arts mixed-used development in Harlem’s Sugar Hill district. 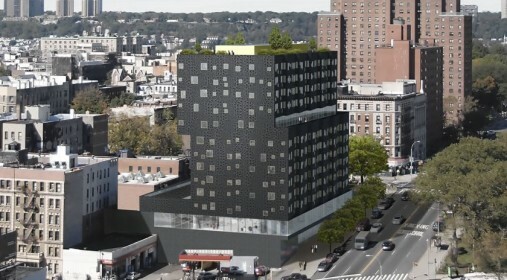 The Sugar Hill development will provide 124 permanent, rent-stabilized, affordable housing units targeting low income families and the formerly homeless. In addition to housing, the development will offer a variety of supportive services to assist families, children and adults with special needs. The Children’s Museum of Art and Storytelling will offer over 16,000 square feet of flexible gallery space showcasing local artists in addition to performance space and art-making programs for children. The Sugar Hill development will also feature an early childhood center that will serve over 100 children from infancy through pre-school. The project will support Broadway Housing’s continued effort of community revitalization through the integration of affordable housing with educational and cultural opportunities.